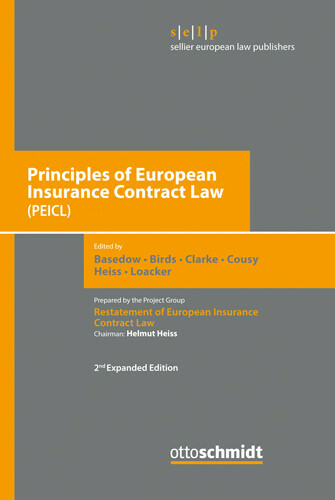 This volume contains an expanded and partly updated version of the “Principles of European Insurance Contract Law (PEICL)” produced by the Project Group “Restatement of European Insurance Contract Law”. In addition to the rules applicable to all classes of insurance published in the first edition, this edition also includes provisions on liability insurance, life insurance and group insurance. The PEICL were drafted as a model for an optional instrument of European insurance contract law and are currently being considered as such at EU level. This volume is also expanded in the number of translations provided. In addition to the updated translations in Czech, Dutch, French, German, Greek, Hungarian, Italian, Polish, Portuguese, Slovak, Spanish and Swedish, the PEICL rules have now also been translated into Chinese, Japanese, Korean, Serbian and Turkish. A short introduction sets out the approach used by the Project Group, the need for a common European insurance contract law, arguments in favour of introducing such a law by means of an optional instrument, as well as the political developments currently taking place. Essential reading for anyone concerned with the transnational dimension of insurance law. 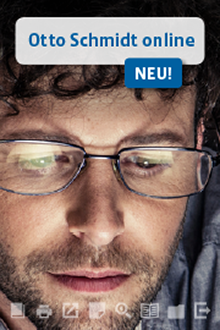 Herausgegeben von Prof. Dr. Jürgen Basedow, Prof. John Birds, Prof. Dr. Malcolm Clarke, Prof. Dr. Herman Cousy, Prof. Dr. Helmut Heiss, Dr. Leander Loacker. zur Vorauflage: "Die [PEICL] bieten […] eine wahre Fundgrube an aktueller Information über zentrale Regelungen vieler europäischer Versicherungsvertragsrechte."